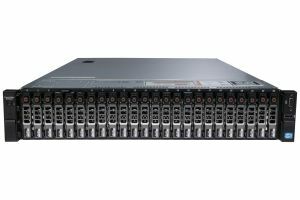 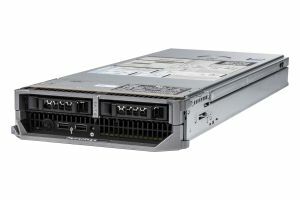 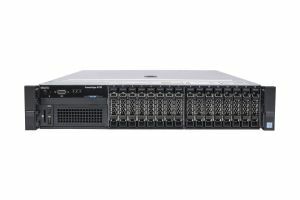 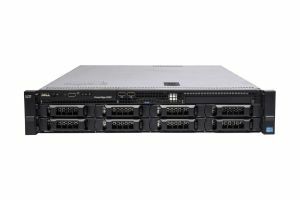 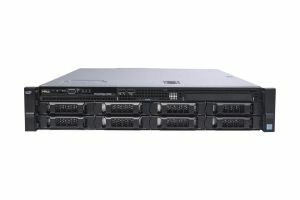 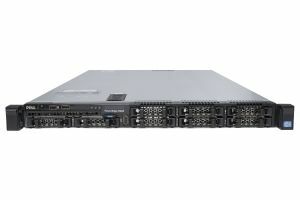 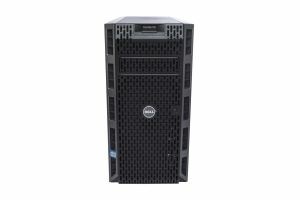 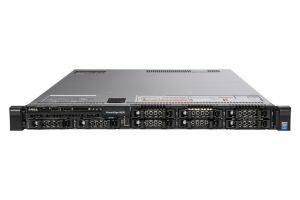 Choose from a huge selection of New, Used and Refurbished Dell PowerEdge and HP Proliant servers. 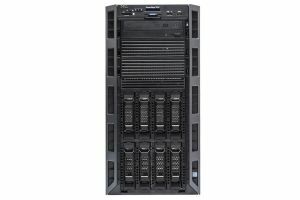 We can configure any of our used servers to your requirement, simply use the "Build to order" facility for your chosen used server or contact us with your requirements and we will quote you direct. 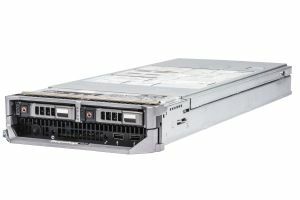 Our used and refurbished servers are then built to your spec in our own technical workshop, tested using the manufacturers diagnostic tools and sold with our 12 month warranty and telephone support. 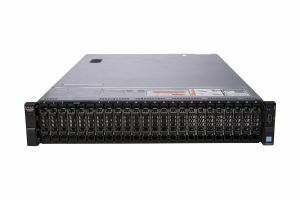 We have over 1,000 used servers in stock at any time and carry a large quantity of CPU's, Hard Drives, RAM, Network Cards and other components to configure them.